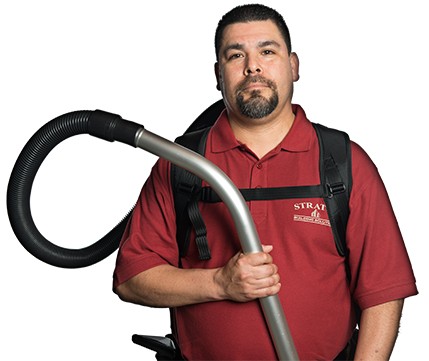 Get connected with Stratus Building Solutions to learn more about an industry-leading green commercial cleaning and janitorial franchise opportunity. If you become an owner-operator in Sacramento, CA, you'll learn that your success is our only business. 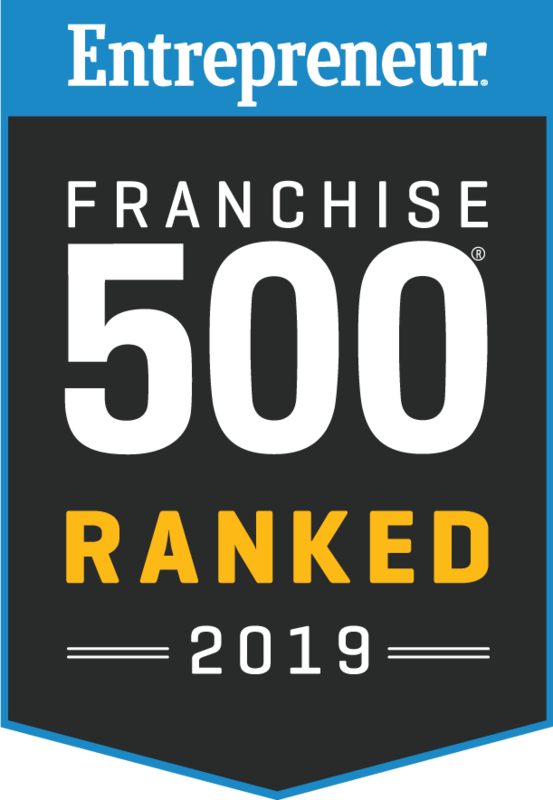 We're the first facilities maintenance provider to break into Entrepreneur Magazine's 20 Top Franchises in less than five years. As a member of the Green Business Network, we're also proud to promote environmentally and socially responsible services. When you open your local branch, you'll be partnered with members of the International Franchise Association. Success for today and the future means a great deal to us. That's why we make joining a franchise easier and less expensive. You won't have to deplete your savings to become an owner because we offer franchising opportunities for as low as $1,000 down. Once you get your branch running, you'll be able to provide office cleaning services to local retail shops, medical facilities, schools, and more. You're sure to find our methods innovative and easy to follow. You'll be able to meet your scheduling needs while serving a variety of different organizations in this area. Owner-operators will also be able to take advantage of our regionally based training and support. We even offer guaranteed sales accounts to ensure that new franchisees have the chance to succeed. We think these are some of the reasons we were voted the No. 1 commercial cleaning franchise by Entrepreneur Magazine in 2012. 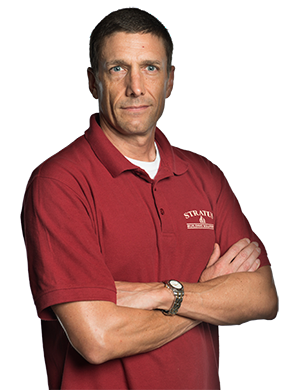 With our assistance, you could run a successful local janitorial service company that serves property owners throughout the Sacramento area. We'd love to demonstrate how Stratus Building Solutions provides great commercial cleaning franchise opportunities. Contact us today to learn more. Since we can provide you with of all the necessary training, no experience is necessary.